Two of the four men accused over the murder of a man who was placed in the boot of a car last month have pleaded not guilty to the charge against them. The two men are Iopu Taimalie and Iapesa Elisara. The other two, Anzac Matavale and Feagaiga Touli, have already entered their plea last week. 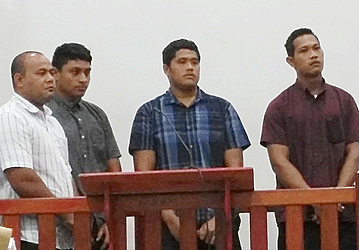 This week, the four men appeared again before Chief Justice, Patu Tiavasu’e Falefatu Sapolu. Through their counsels they all entered a not guilty plea. Taimalie is represented by lawyer, Leota Tima Leavai, Elisara is represented by Teresa, Matavale is represented by Afamasaga Michael Soonalole and Touli is represented by Arthur Lesa. 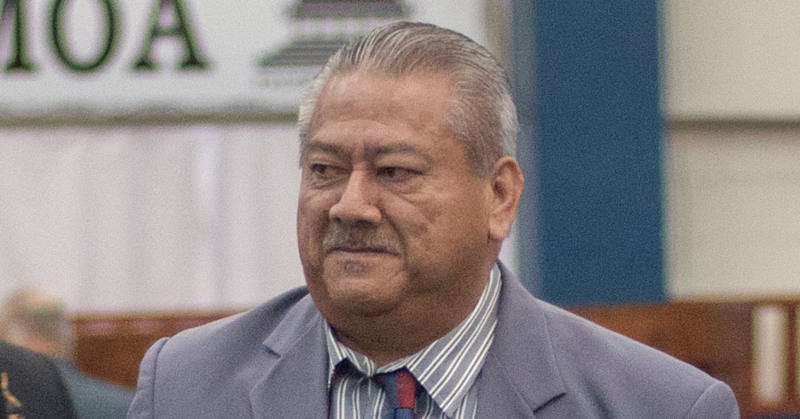 Prosecution was Lealofioamoa Mamamia of the Attorney General’s Office. 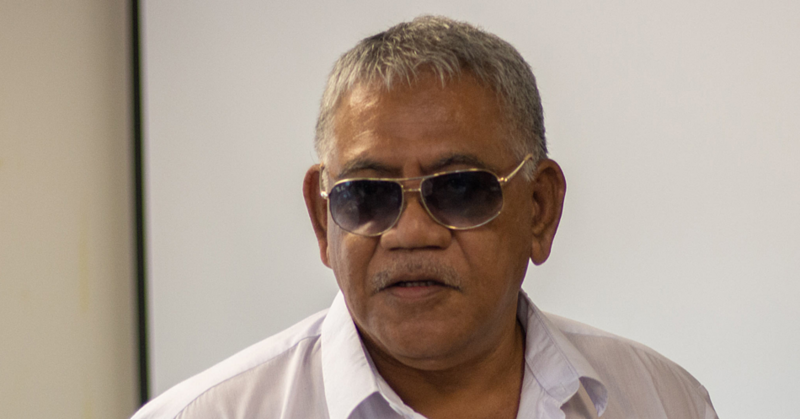 “The accused, Iopu Taimalie and Iapesa Elisara, their pleas of not guilty to the charge against them is noted and this matter is adjourned for hearing to the week commencing Monday 1st October 2018,” said Chief Justice Patu during the criminal mention. 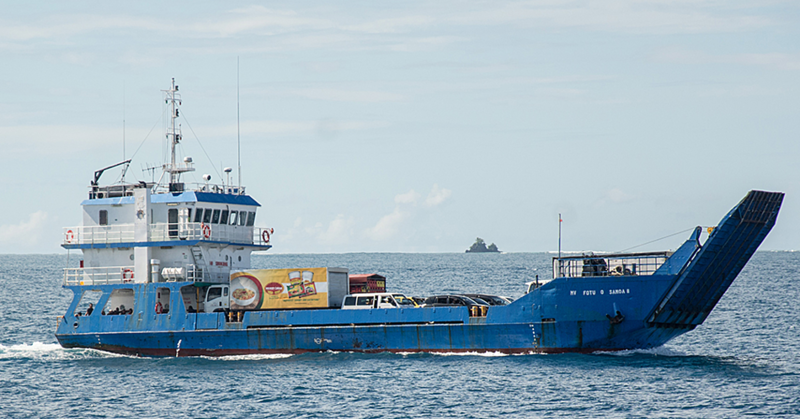 The men stand accused over the death of a 40-year-old man who caught a taxi to Lauli’i. The deceased is from Fusi Safata. He was visiting his sister who lives at Lauli’i.